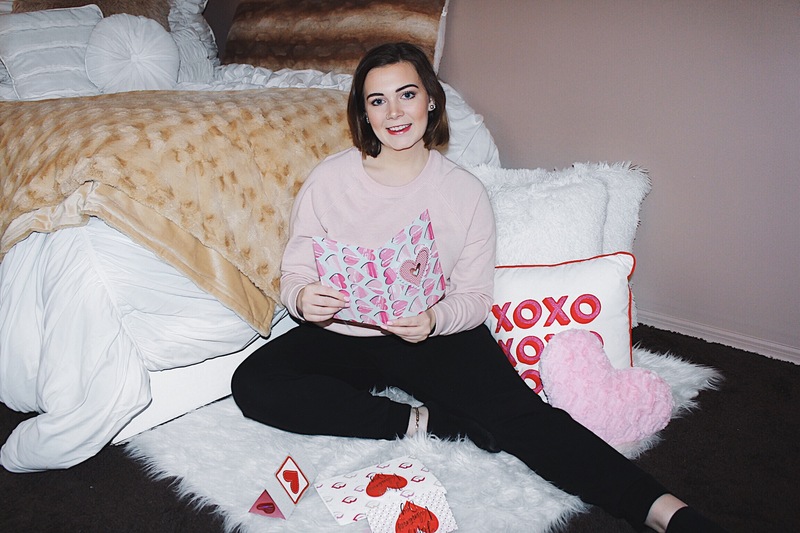 Valentine’s Day is coming up and I’m getting so excited for it! 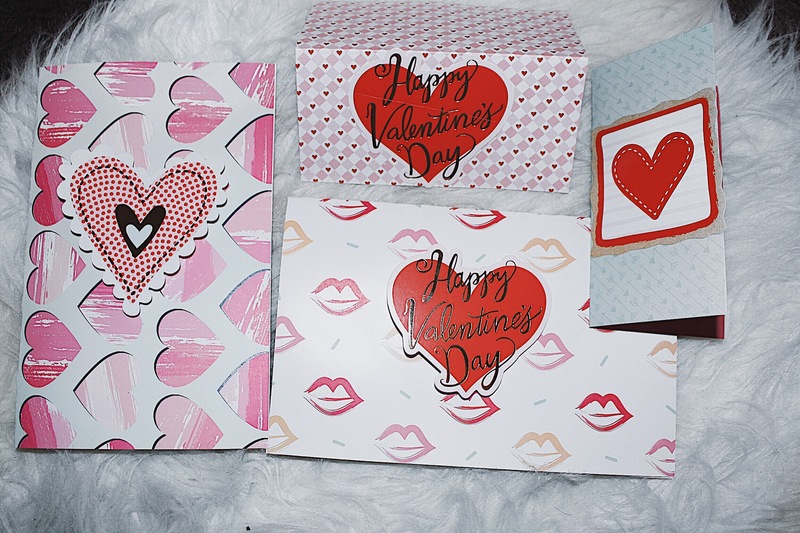 I will not be going on a date, nor do I have a Valentine, but I still get super excited and love doing crafty and cute things for it! 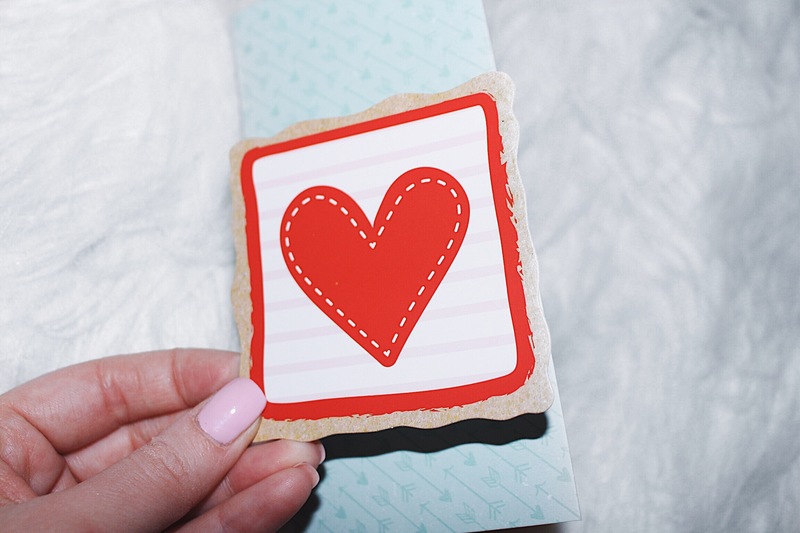 I’m one of those people who actually like receiving cards, even though the person who gave it to you didn’t write it, I just think they’re really special. 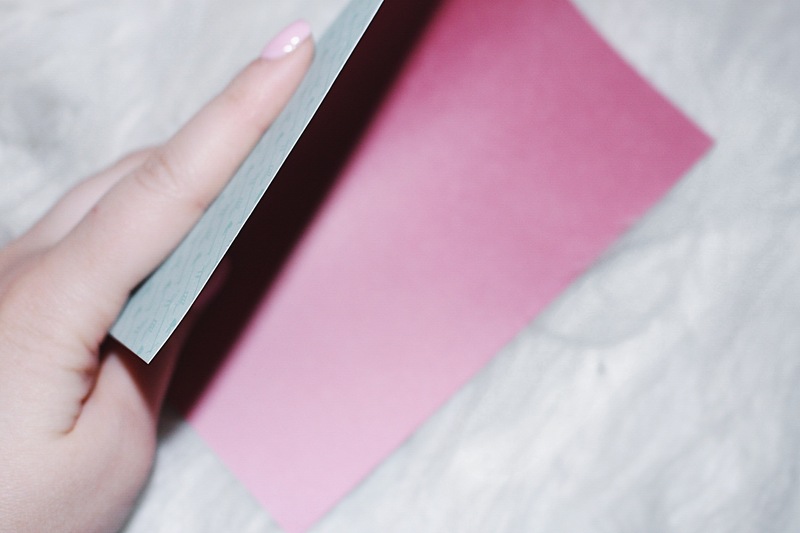 Cards say the things that we can’t put into words. 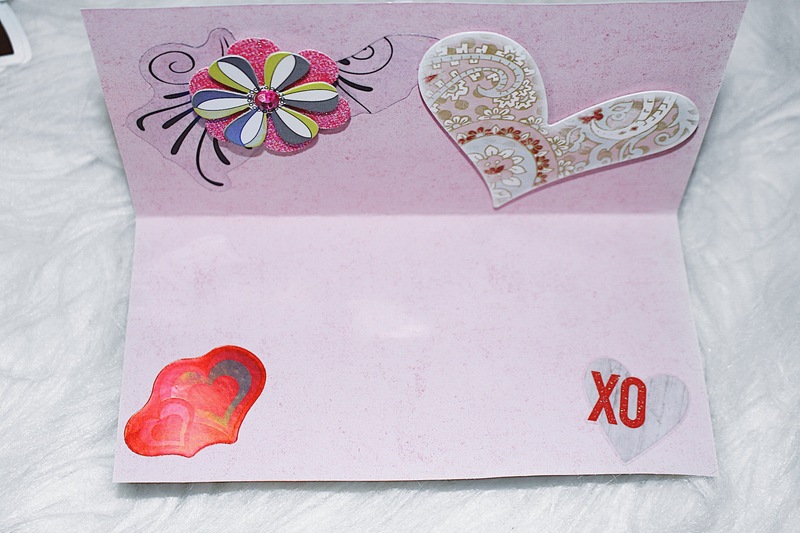 But, this year I decided I was going to make my own Valentine’s Day cards. 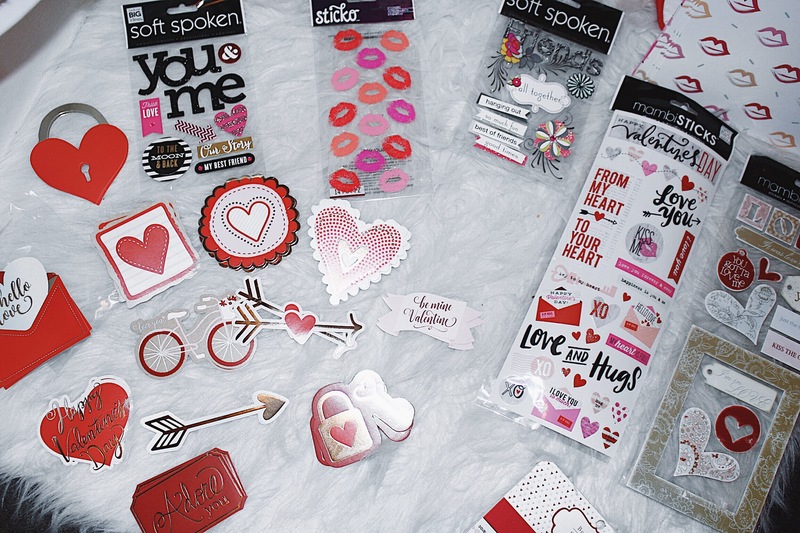 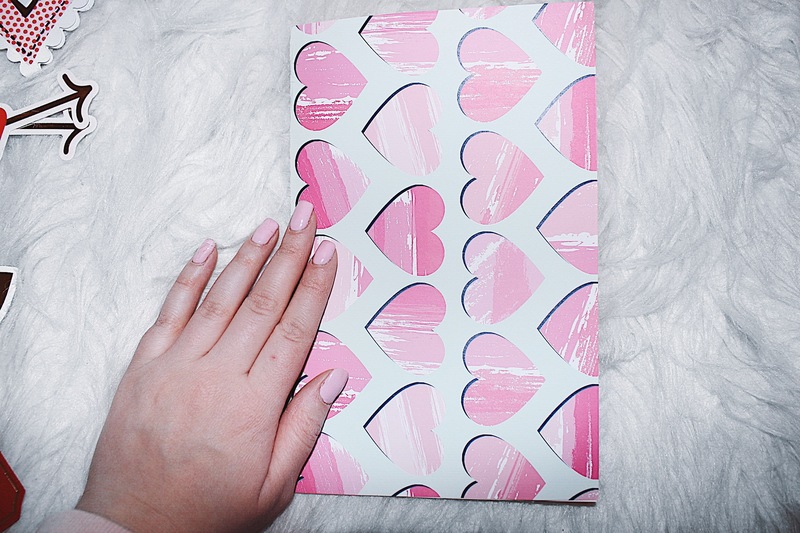 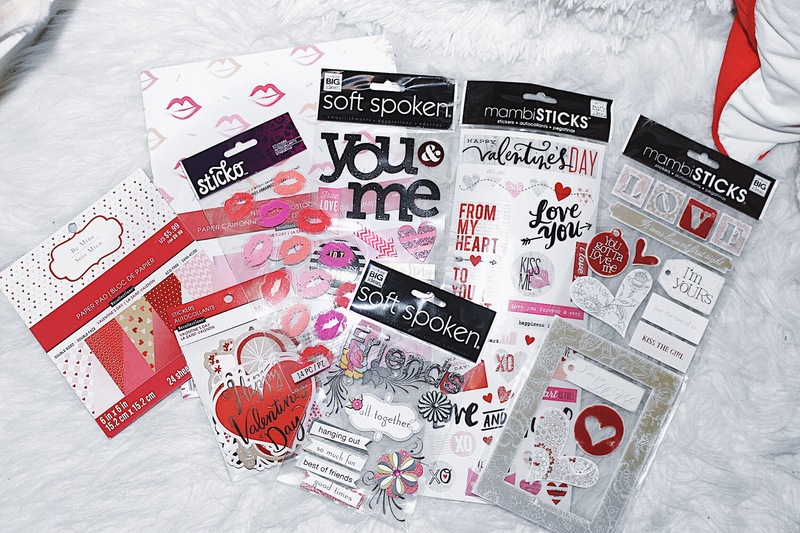 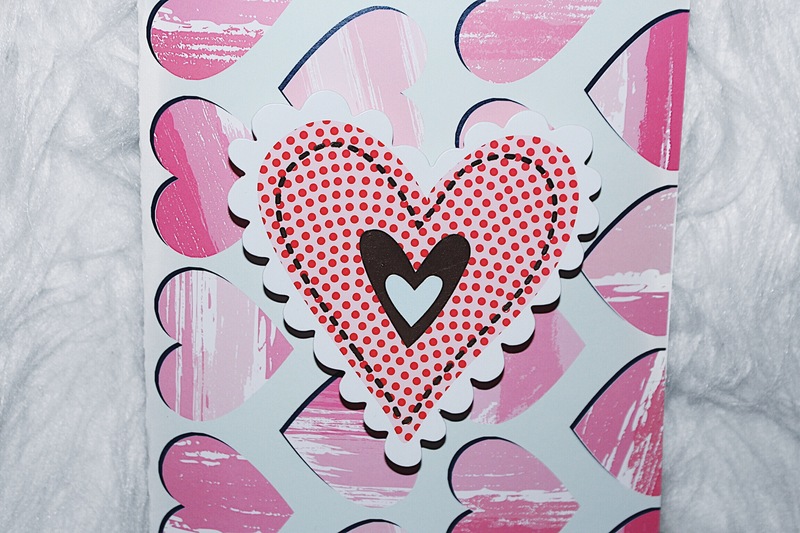 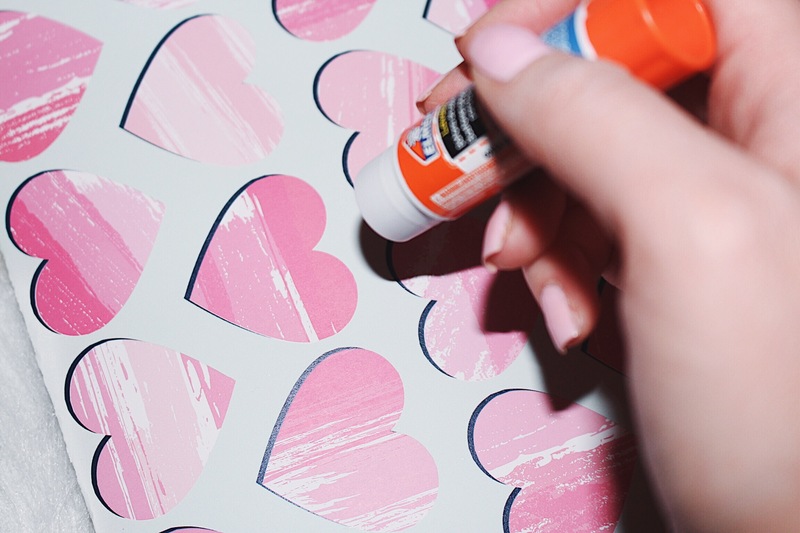 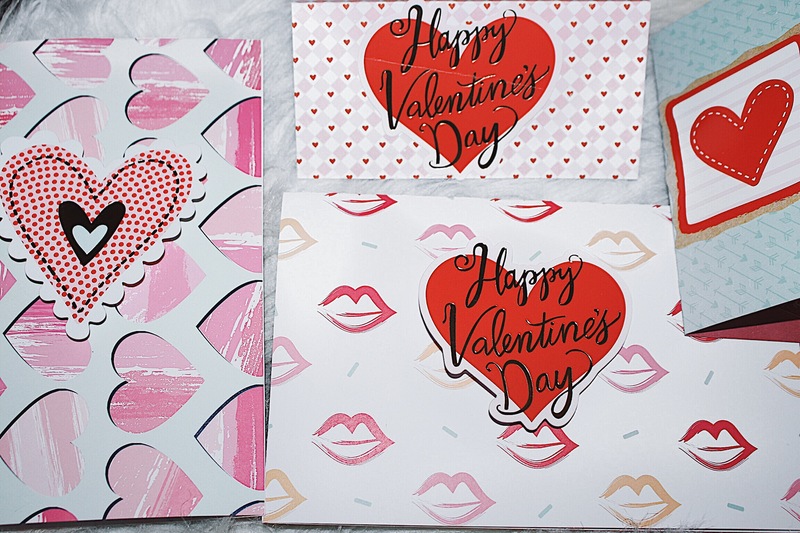 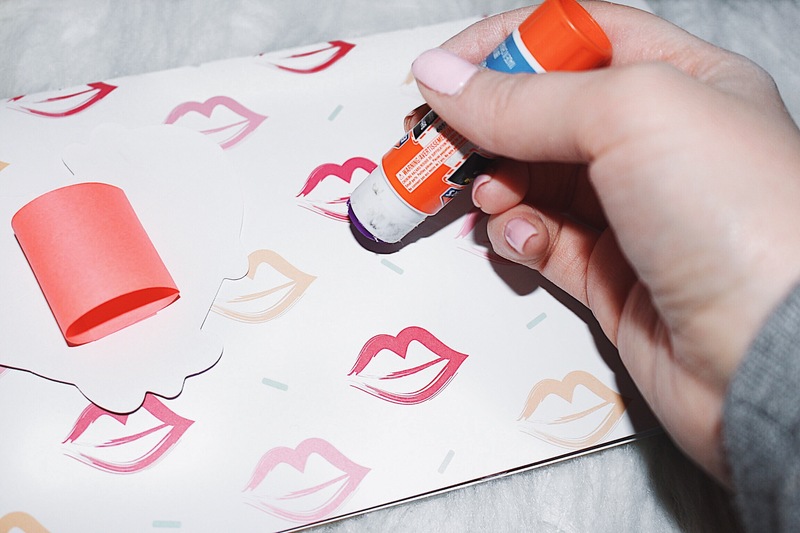 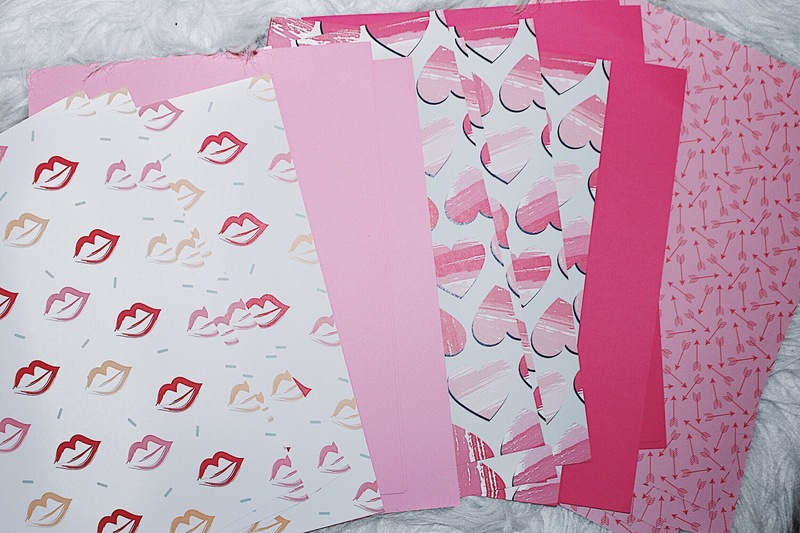 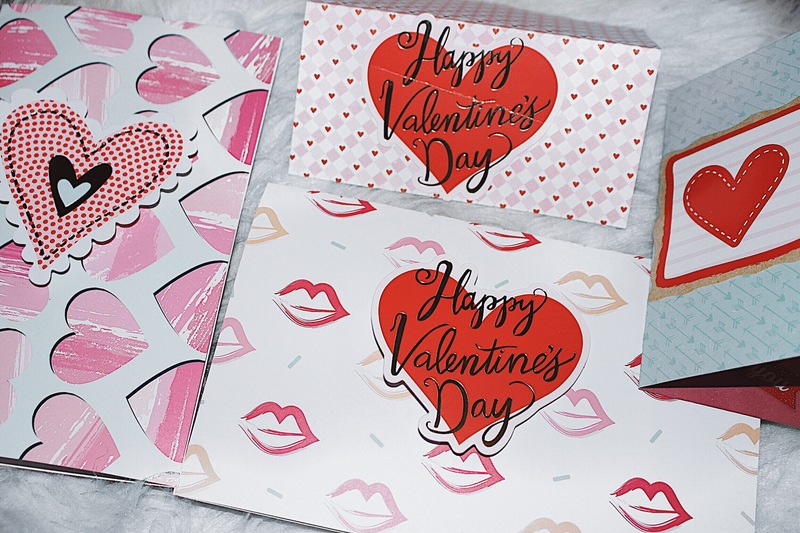 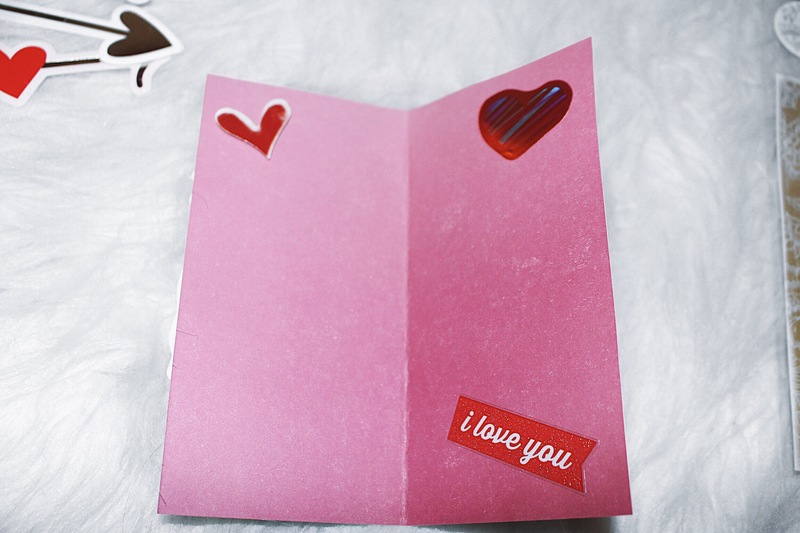 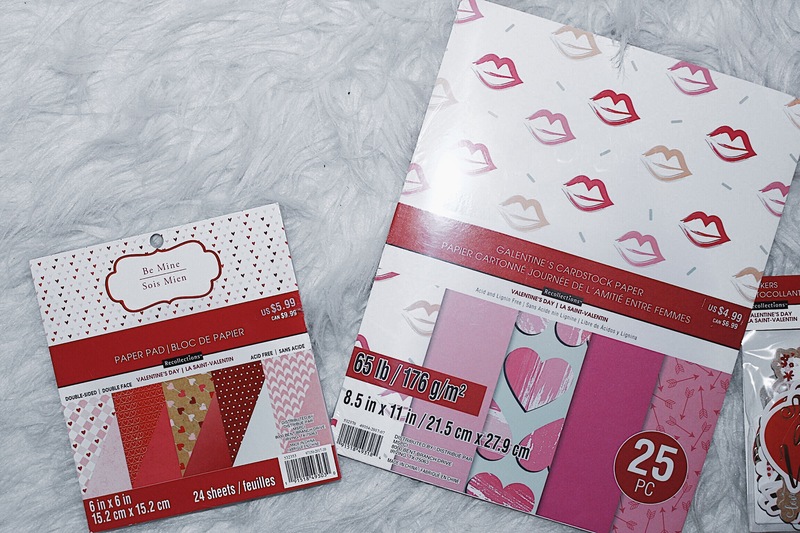 Yes, DIY Valentine’s Day Cards! 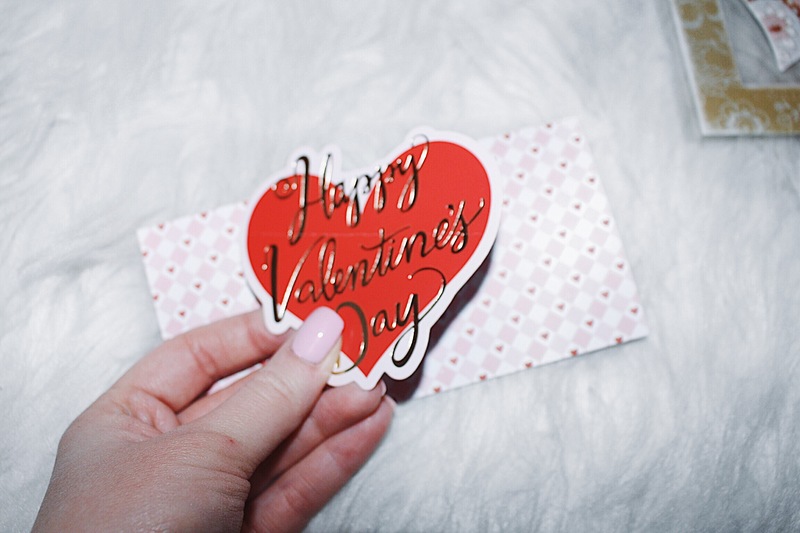 How cute does that sound!? 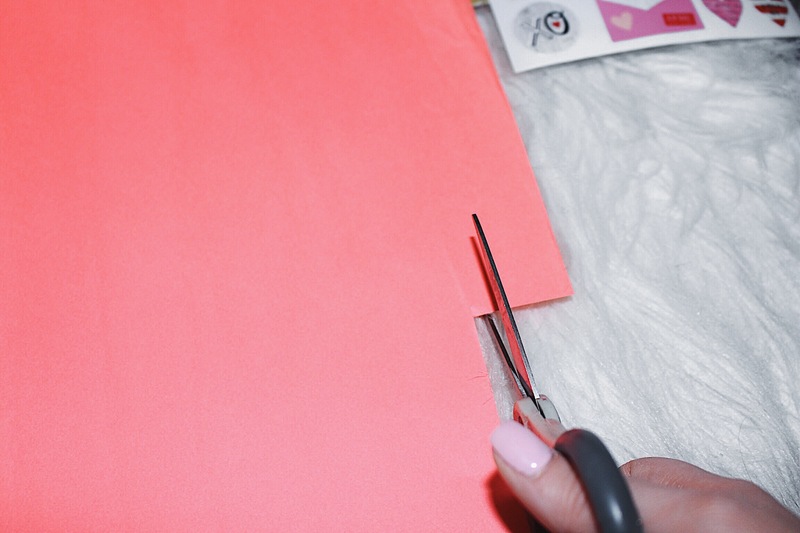 Cut a little bit of paper to be the pop-up piece (I did not measure this, I just cut as much as I thought. 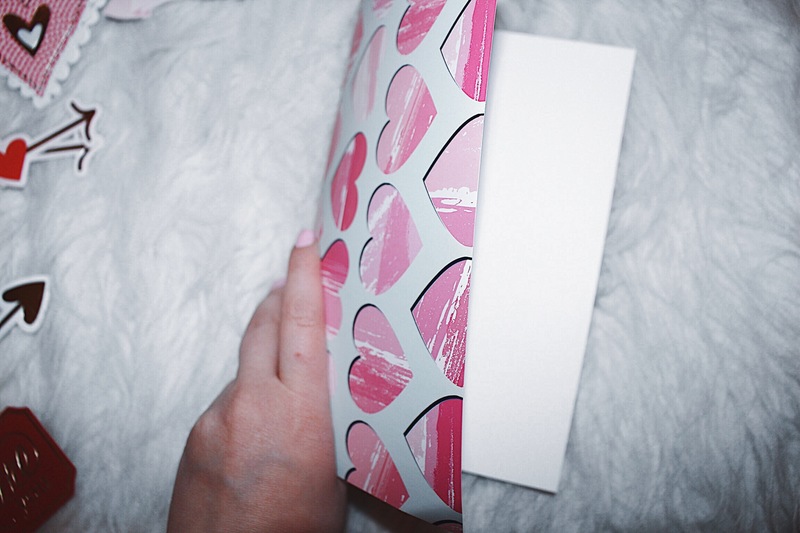 You want it to be hidden, but still big enough to work). 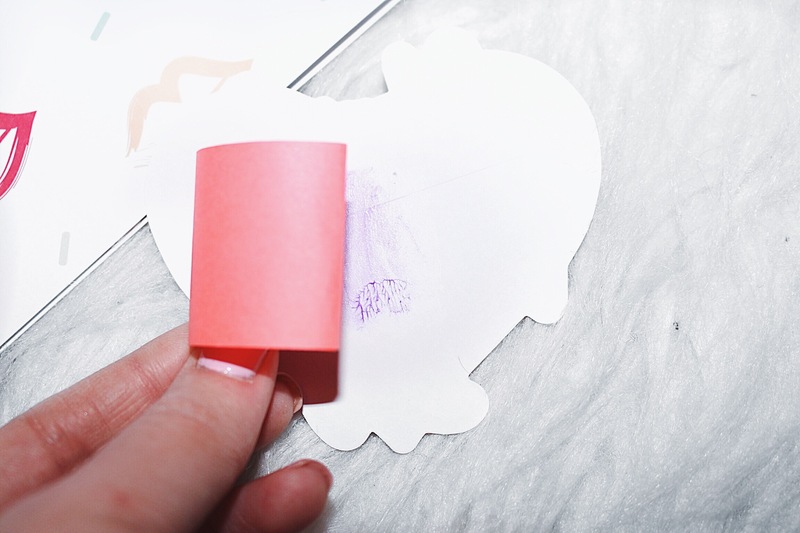 Fold the paper so the edges overlap a little and then glue that in place. 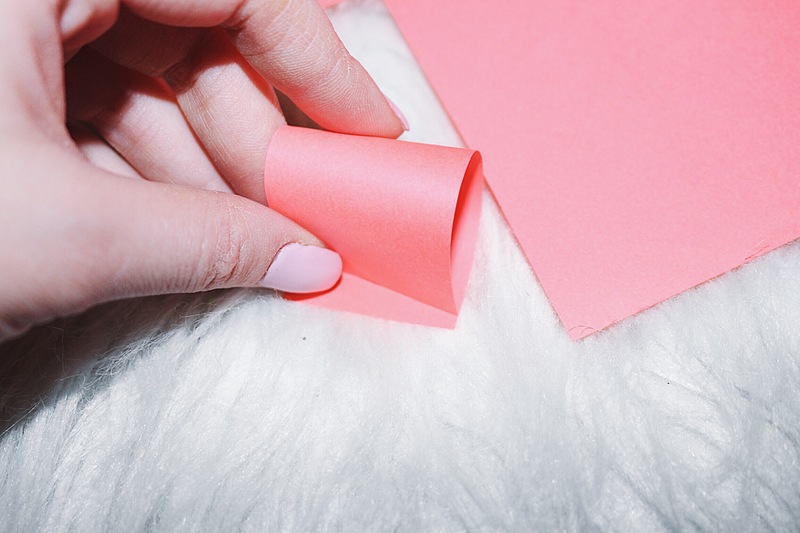 Glue the areas you are going to apply the pop-up and place down sticking your finger into the loop of the paper so that it doesn’t flatten. 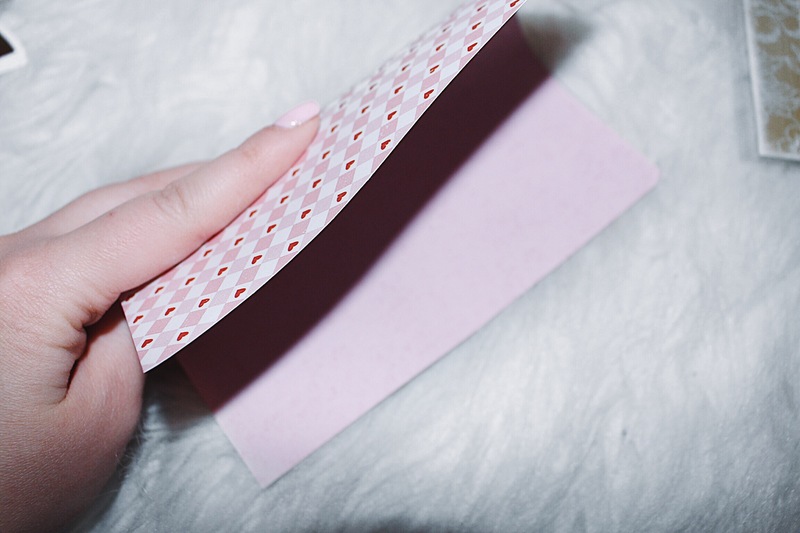 Pick your pieces of paper you want to use and begin folding how you want the card to open. 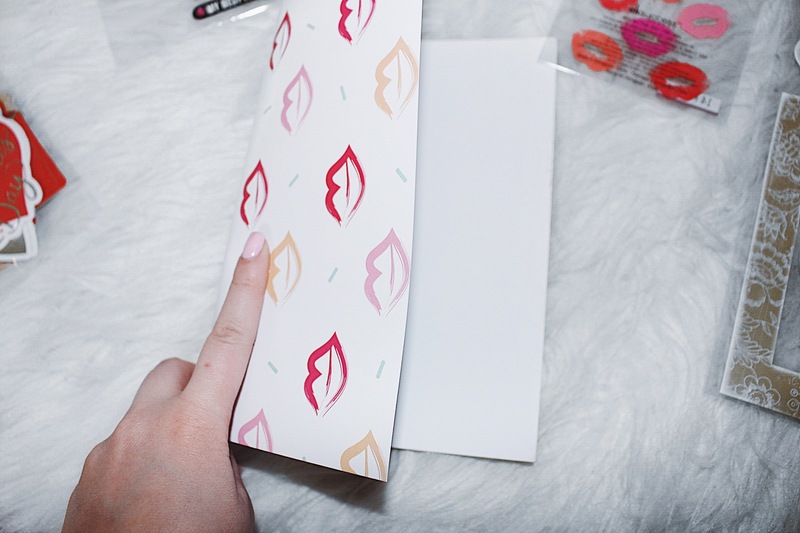 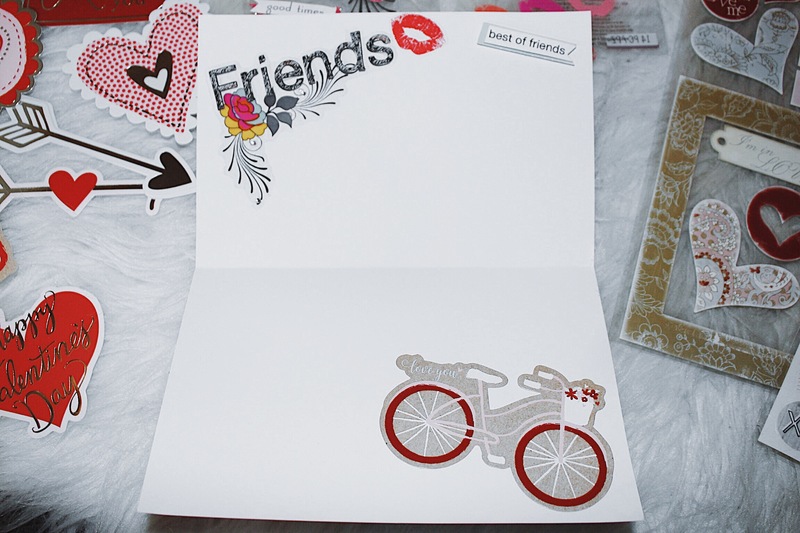 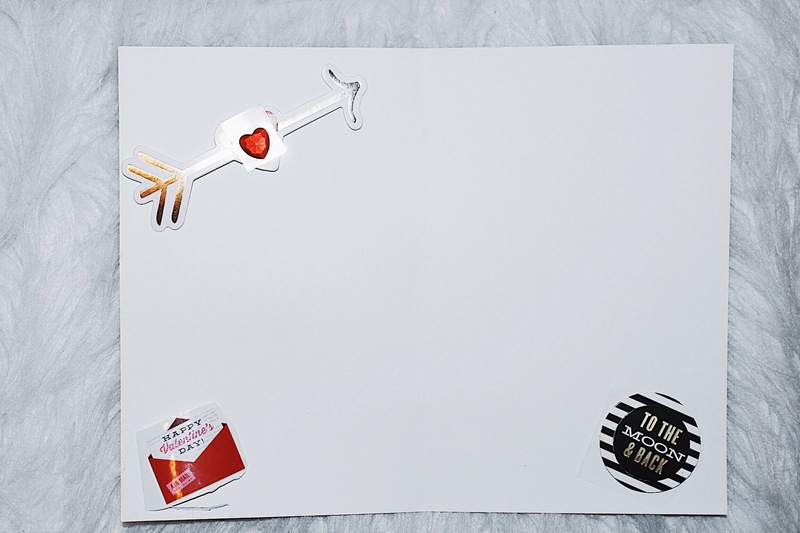 Decorate the card with stickers! 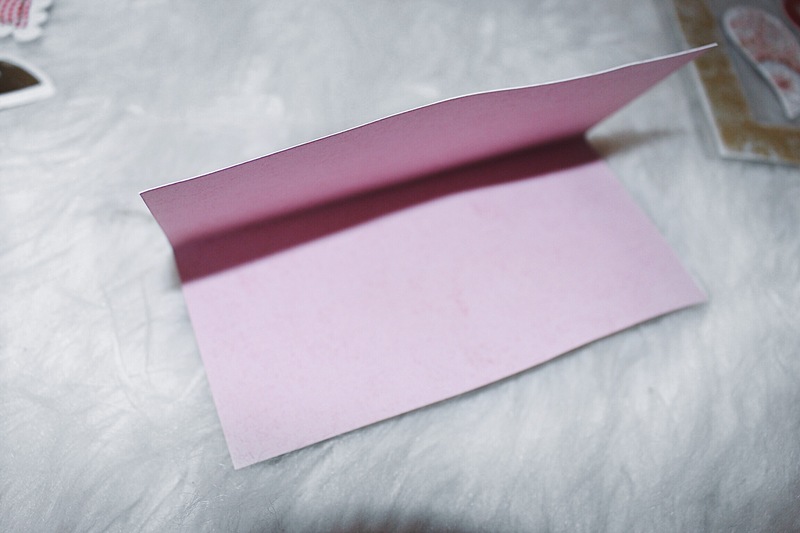 Apply the outside pop-up (if using). 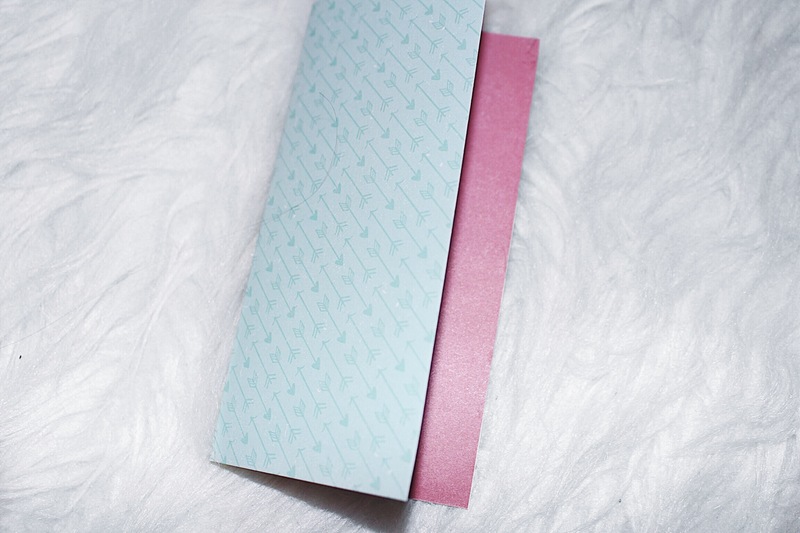 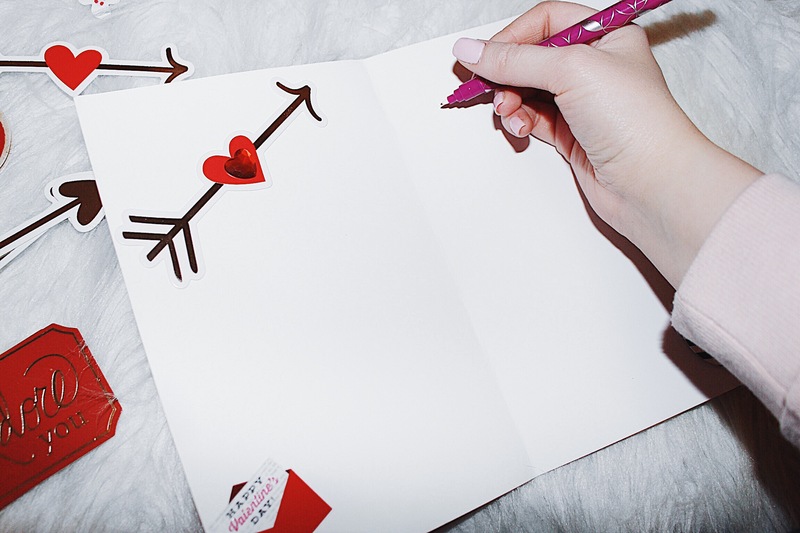 Once your card is decorated, write your message to the recipient.